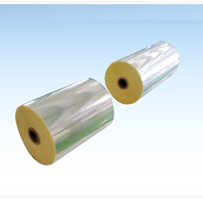 Unoriented Cast Nylon 6 Films are made to customer specifications, and can be Monolayer, Coextruded, or Extrusion Coated to many substrates. 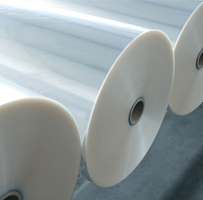 Our nylon films are presently used in a different markets from flooring, food packaging to Automotive and Construction industries. 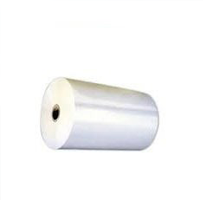 We can Corona treat the film on one of both sides to enhance the printing capabilities for your application. 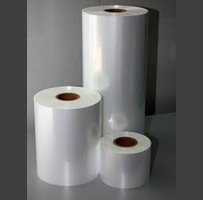 CPP has been gradually becoming the material of choice in both traditional flexible packaging applications as well as non-packaging applications. The properties of CPP is making it different from other materials.